The rainy season normally provides cooler temperature for Filipinos. It is in this type of season that our air conditioning unit gets the much-needed rest after rendering almost round-the-clock service during summer time. If you are using a window-type air conditioning unit, it is important to note that the rainy season, sometimes, can cause problem at our house. Rain water can seep in to our house when our window air condition has a gap from its frame. Thus, during rainy season, it would be best that we double-check our A/C for possible gaps to ensure rain water don’t eventually cause damage on our flooring, decor or even wall. 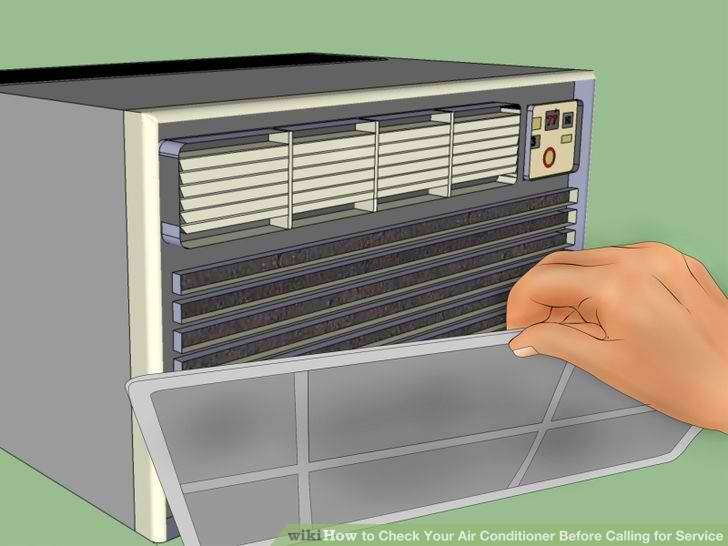 So here are some helpful tips we would like to suggest for your air conditioning unit during the rainy season. Inspecting your air conditioning unit requires looking at all angles. And that means making sure that your air conditioning unit is installed properly in your living room, if you have one, or at your bedroom. If you find gaps between the window and window frame, try to see if the installation was done correctly or not, so you can make the corresponding adjustments. So what do we do if we see some gaps between the window frame and the unit? Small gaps or holes easily let rain water in. We can use silicone caulk to seal the gap. But if the gap is too big for the sealant, it would be best to contact a professional so they can help fix your problem. Again, just remember this oft-repeated line – ‘prevention is better than cure’. Better to be a step ahead.